This week was painful as we mourn the loss of two exceptionally creative artisans in Kate Spade and Anthony Bourdain. The public is honoring Kate Spade by posting remembrances of their first Kate Spade purse. Personally, Kate Spade is the first designer outfit and bag I bought for my girls as they stepped into adulthood. As a foodie, Bourdain was one of my all-time favorites. I identified so closely with him in his love of culture and the foods that define them and fuse us together as humans. I’ve always said that if ministry weren’t my calling, I’d want to do what he did. Losing two high-profile global icons to suicide in one week has been a heartbreaking wakeup call. Suicide rates are rapidly increasing and are now the tenth leading cause of death in the US1. 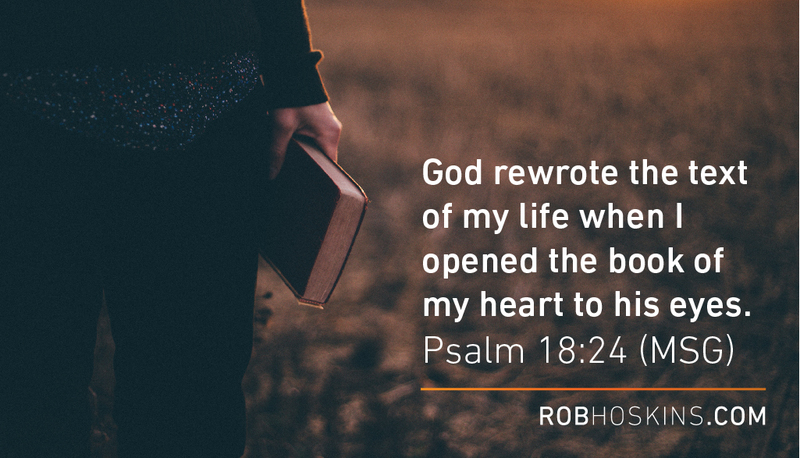 This week’s loss transported me back to the memory of a pastor friend who took his own life shortly after sending me a note in which he expressed bright hopes and dreams for his ministry. I remember reading through his Facebook posts from the last year of his life. They were a running commentary of expectation and disappointment, great hope and crushing despair. The nature of highly creative, passionate people come with these extremes in the way they experience highs and lows. In these broken moments where people are crying out, “not another one” and “gone too soon” and “why, God?,” I’m reminded of how desperate all people are for hope. It is the great equalizer. Even those who seem successful and satisfied are constantly striving and searching for the one HOPE that will forever fill that void. Now, more than ever, we need to reach out and share the one HOPE we have in Christ alone. No plot of our own making will work. In and of ourselves we are lost. The story Christ is writing through our lives is glorious, abundant, and eternal. No matter what rough chapters we might face today or tomorrow, His plot works. If you or someone you know needs help, please call the Lighthouse Network hotline (844) 543-3242. For anyone wanting to privately reach out for yourself or on behalf of a loved one, my brother runs Honey Lake Clinic the largest, most highly accredited Christian Psychiatric Treatment Center in America. You can call my brother, David Hoskins, directly at (954) 536-9539‬.